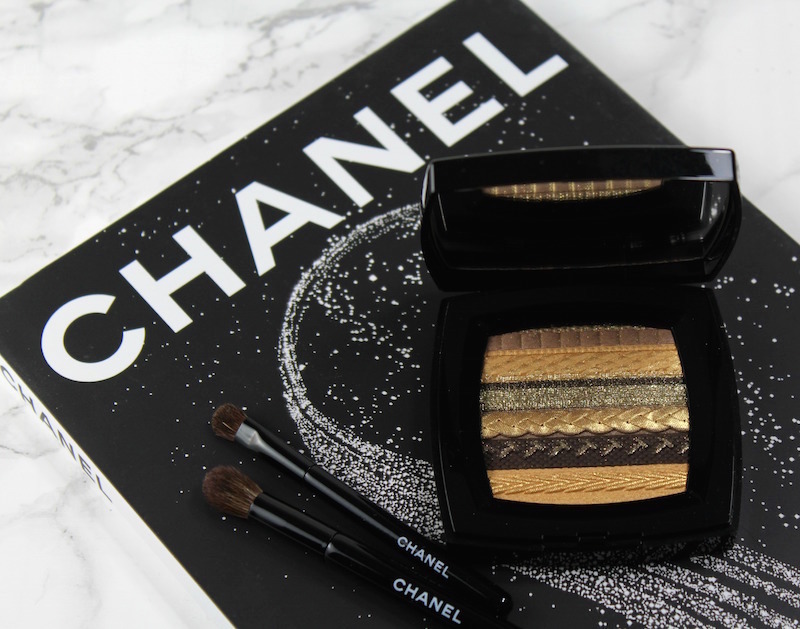 That moment when you have no words to describe Chanel’s most stunning palette yet…the Ombres Lamees de Chanel Eyeshadow Palette. 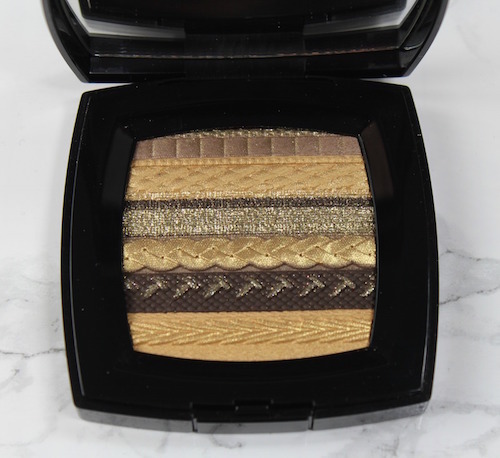 Crafted to replicate the fabrics used in Chanel ready-to-wear and couture creations, the Ombres Lamees de Chanel Palette is a work of art in itself. 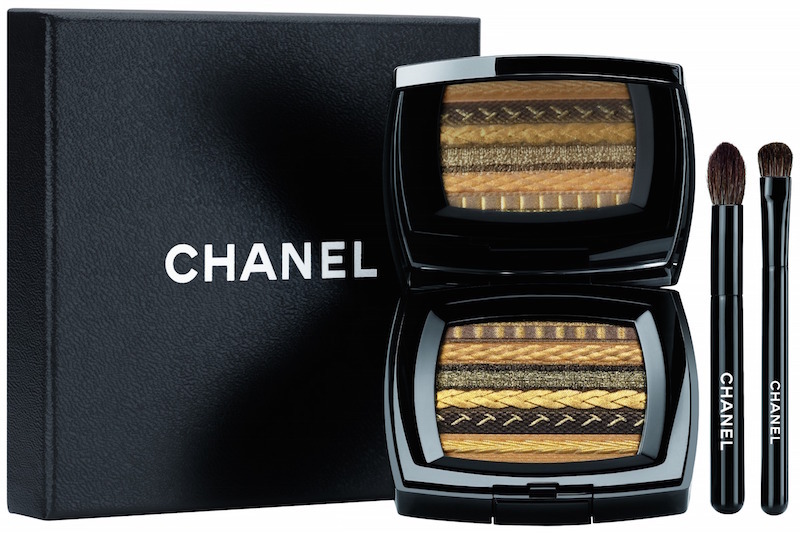 With gold arguably the color of the holiday season, Chanel is introducing the Ombres Lamees de Chanel Eyeshadow Palette in all it’s glittery splendor. Bands of golden shades in ribbon, braid and cable embossed strips are simply stunning. 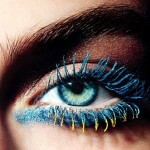 The eyeshadow is creamy, the glitter bands have just the right amount of sparkle. It’s cliché to say “too pretty to use”, but I say the Ombres Lamees de Chanel Eyeshadow Palette is too pretty NOT to use! 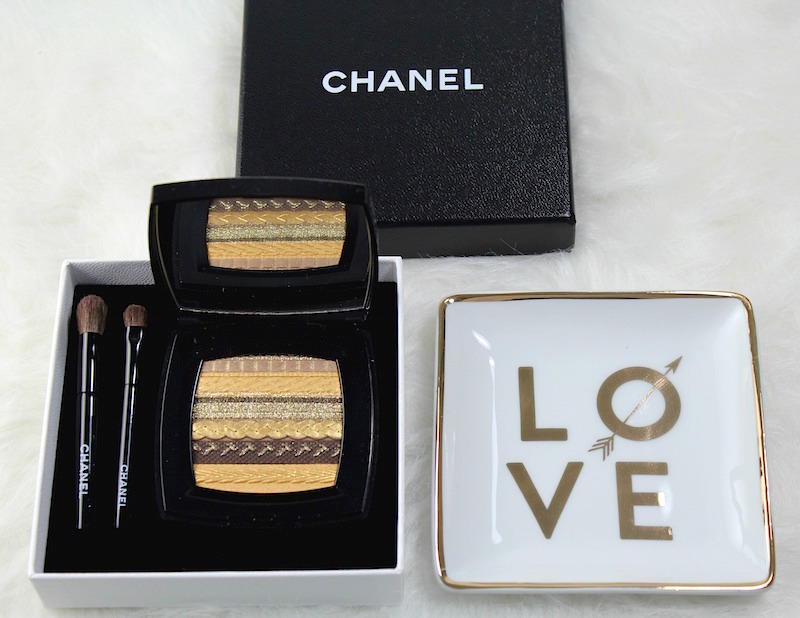 The Ombres Lamees de Chanel Eyeshadow Palette ($105) comes as a boxed set that includes two brushes. Shop it on Cyber Monday, November 28th in Chanel Boutiques and on chanel.com. This luxury set makes the perfect gift; it’s the most stunning holiday offering I’ve seen all season. Don’t miss it! 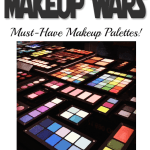 Disclosure: A press samples has been provided by the brand/PR for editorial consideration, product testing and review. Affiliate links have been used in the post; see Disclosure Policy for additional information.